Interesting! I figured I watched less movies this 2017 than I did in 2016, but turns out I got a couple more films/hours logged. 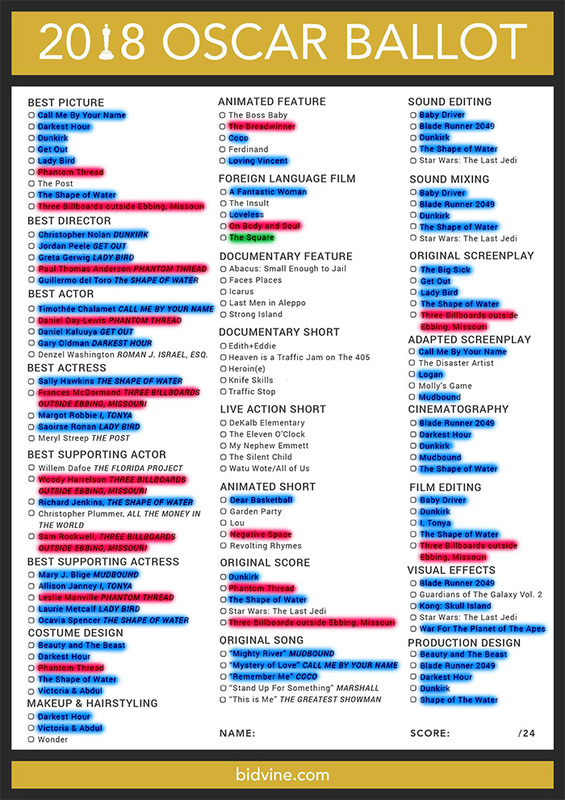 And there were a couple more titles that I didn’t log because they’re not on Letterboxd. They just happened to be not current movies, I suppose. I’m still, currently, very much obsessed with Mamamoo, though. LOL That’s 30% of my movie-watching time doing Mamamoo-related stuff. 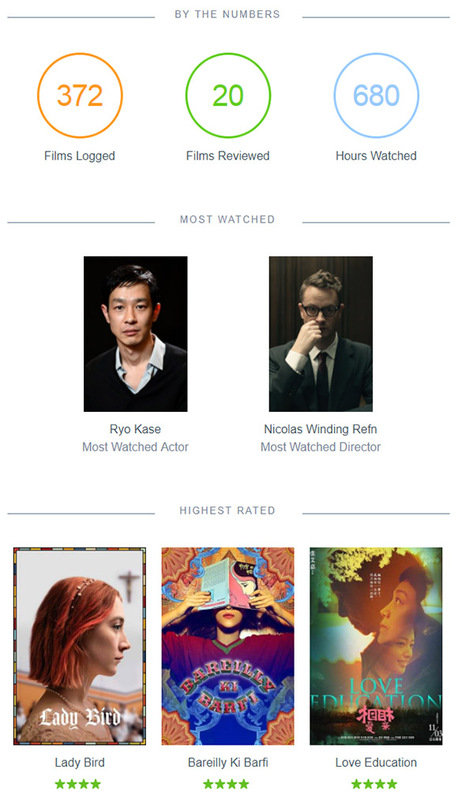 I’m also not sure whether Ryo Kase is my Most Watched Actor this year, considering I went on a non-logged marathon of Shweta Menon movies— like 4 or 5. But, once again, latest highest-rated movies reflect some of my movie-watching; a little American indie, a little Indian and a little Chinese. Well, that was an exciting early morning. I got really hyped 10min. before the pre-orders for Moosical Bluray started because I wasn’t sure I was gonna get a copy, after what people went through while getting Solar’s Emotion. But everything went well, and then I was attacked by Paint Me (칠해줘). I’m really looking forward to what they do in the album, even though I’m not looking forward to Sleep in the Car (잠이라도 자지)  AND Paint Me being in the same album [see: making albums].